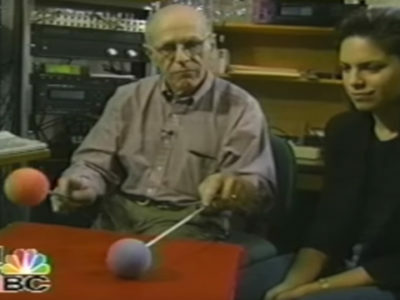 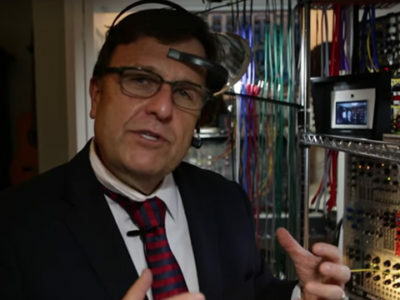 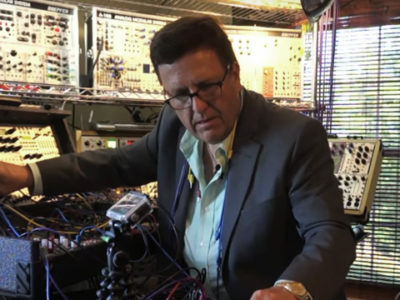 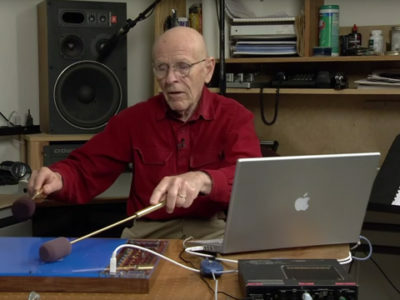 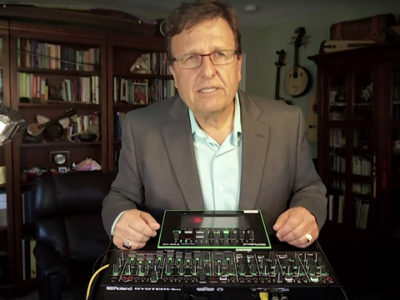 Dr. Richard Boulanger was born in 1956 and holds a Ph.D. in Computer Music from the University of California, San Diego where he worked at the Center for Music Experiment’s Computer Audio Research Lab. 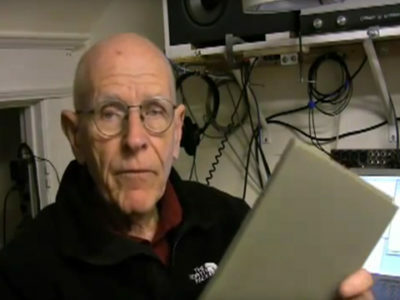 He continued his computer music research at Bell Labs, CCRMA, the MIT Media Lab, Interval Research, and IBM while working closely with Max Mathews and Barry Vercoe. 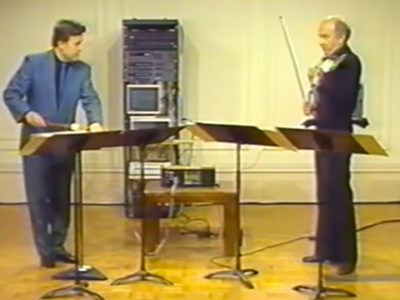 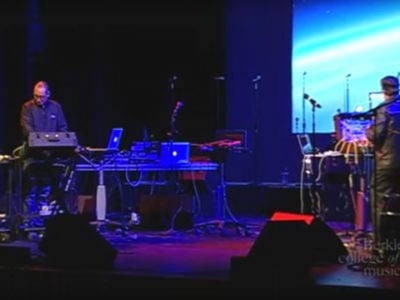 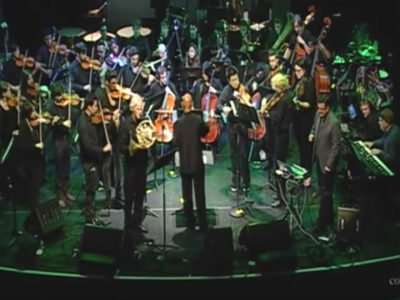 Dr. Boulanger has premiered his original interactive works at the Kennedy Center and appeared on stage performing his Radio Baton and PowerGlove Concerto with the Krakow and Moscow Symphonies. 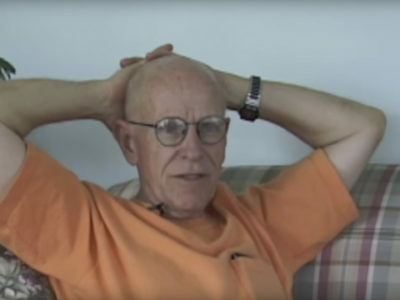 Max Mathews was born in Columbus, Nebraska, on November 13, 1926. 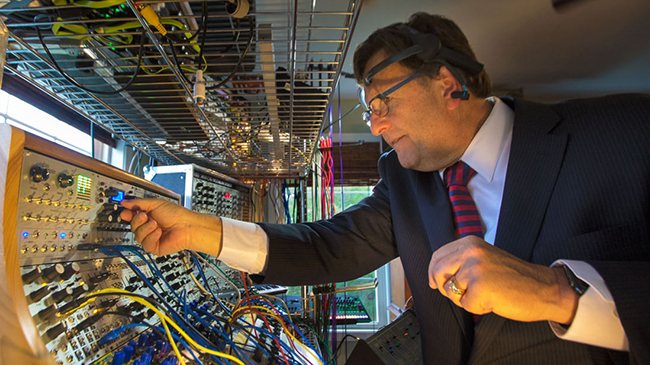 He studied electrical engineering at the California Institute of Technology and the Massachusetts Institute of Technology, receiving a Sc.D. 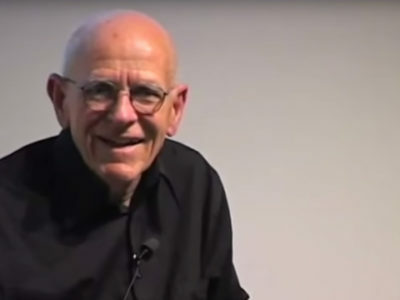 in 1954. 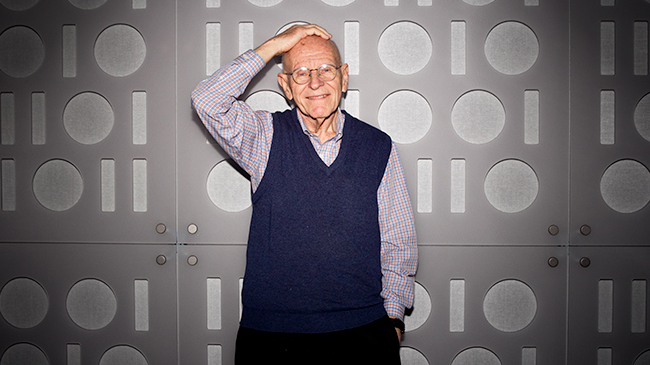 He worked in acoustic research at AT&T Bell Laboratories from 1955 to 1987 where he directed the Behavioral and Acoustic Research Center. 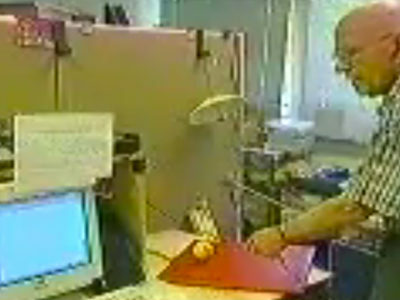 This laboratory carried out research in speech communication, visual communication, human memory and learning, programmed instruction, analysis of subjective opinions, physical acoustics, and industrial robotics. 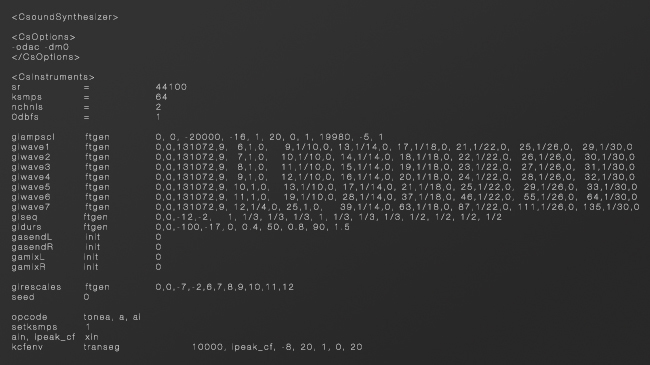 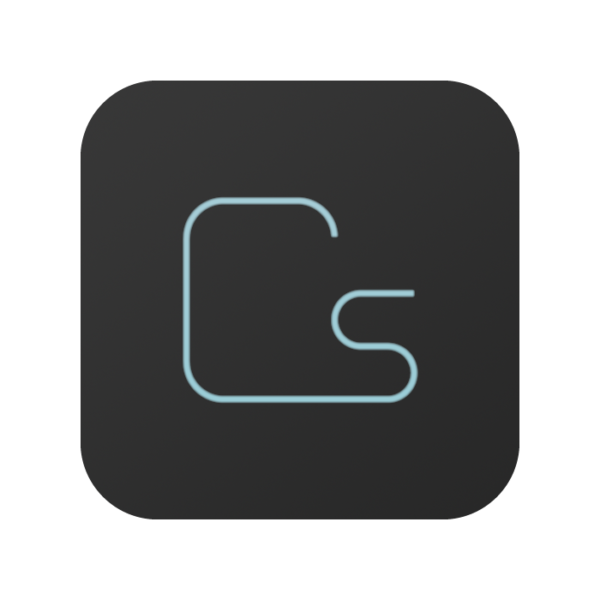 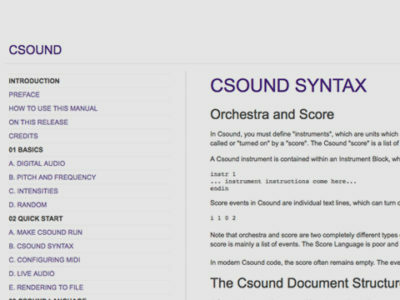 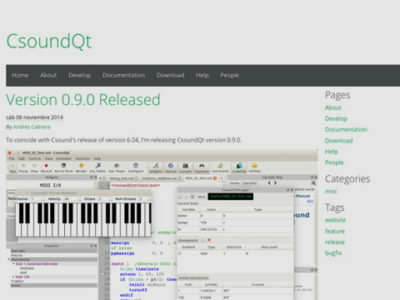 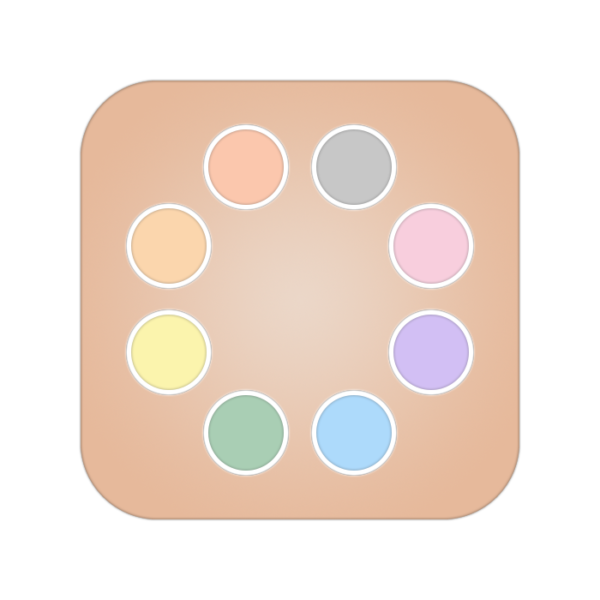 Csound is a free, open-source programming language used for sound design, music synthesis, and signal processing. 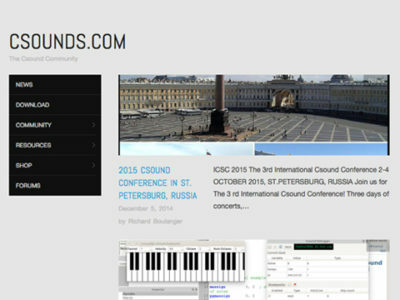 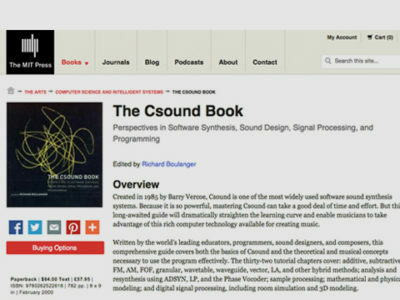 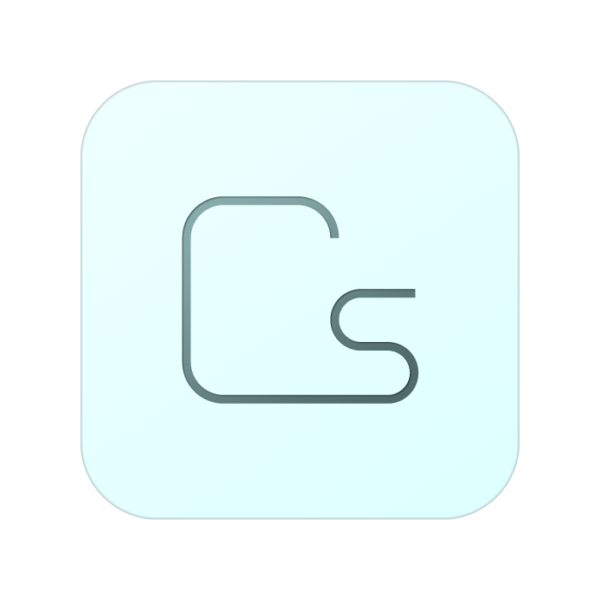 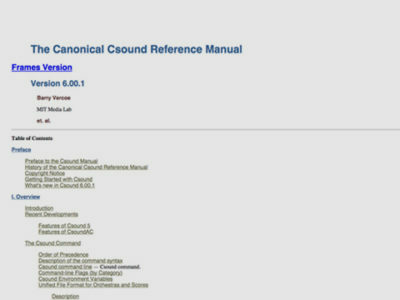 Csound was written in the mid-80s by Dr. Barry Vercoe at the MIT Media Labs and is a direct descendent of the MUSIC V language written at Bell Labs by the ‘Father of Computer Music’ – Dr. Max Mathews. 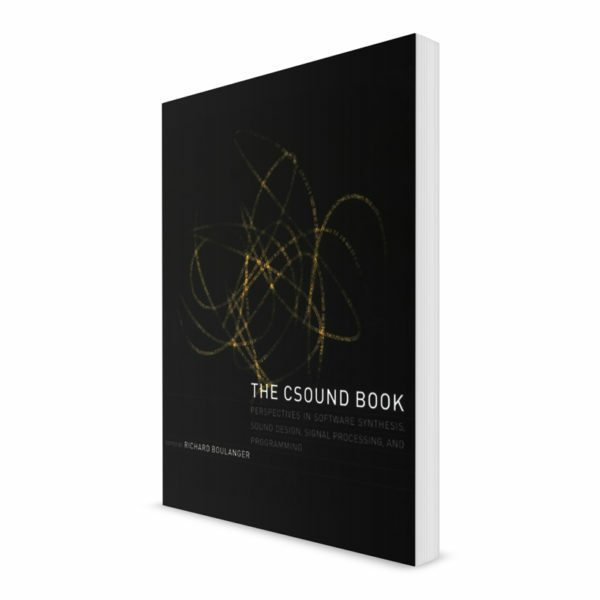 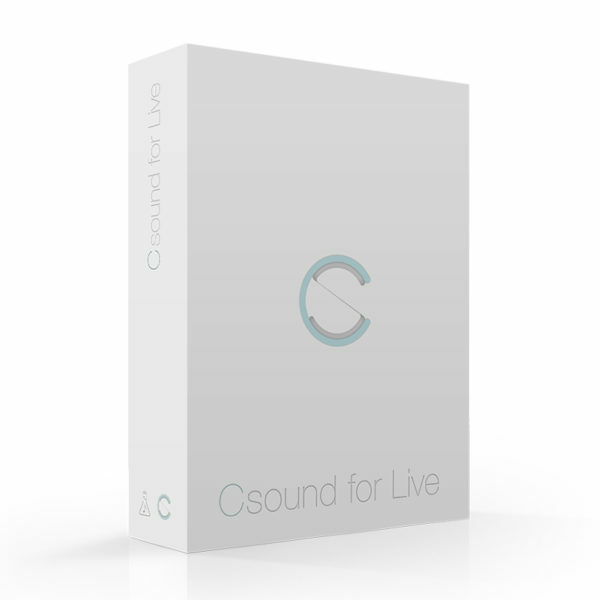 Over the years, Csound has continued to be developed and expanded with hundreds of new opcodes (signal processing modules), features, and capabilities. 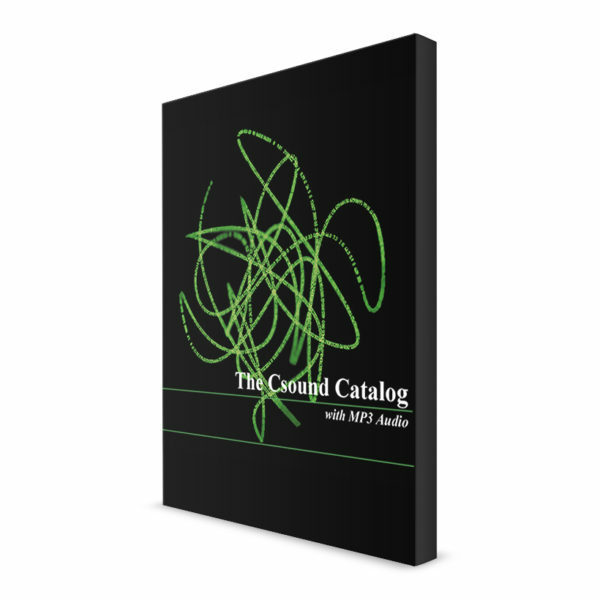 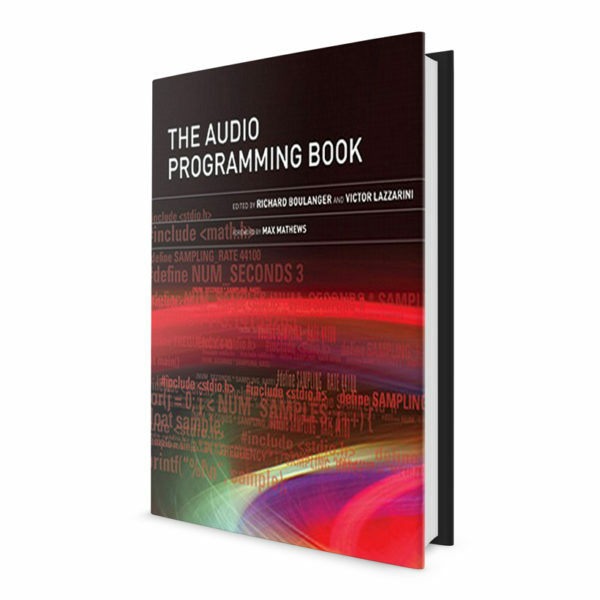 It has significantly grown with the code, instruments, music, articles, tutorials, and documentation contributed by a number of brilliant programmers, sound designers, composers, and computer musicians from around the world. 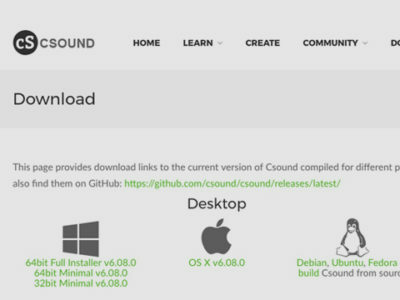 It is our hope at Boulanger Labs, that by using Csound as the audio engine for our applications, the language will continue to grow and evolve for many more generations.